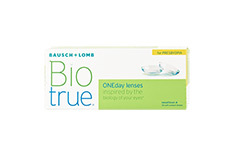 Presented by Bausch and Lomb, one of the world's leading manufacturer of eye care products, Biotrue contact lenses at Mister Spex are a brilliant choice for exceptionally comfortable vision all day long. Inspired by the mechanics of natural eyes, these contact lenses' surface mimics the tears of your own eyes to retain moisture and shape. 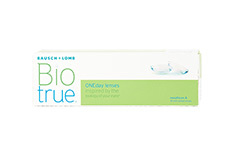 Ideal for both farsightedness and nearsightedness, Biotrue contact lenses are renowned for reducing glares and halos even in low-light conditions, offering unmatched visual clarity right from early morning till midnight. 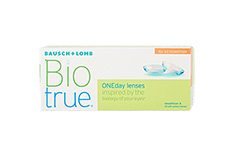 These daily disposable lenses are also effective in minimising the effects of the harmful UV rays. But remember they are not a substitute for UV absorbing eyewear, as the lenses don't cover your eyes completely. 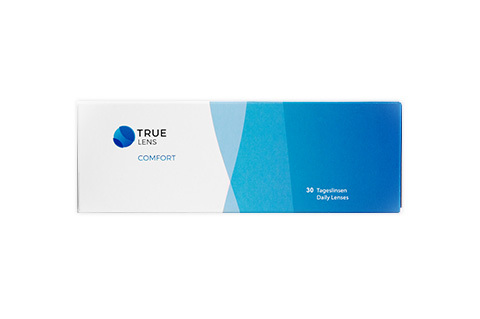 Highly recommended for sportspersons and travellers, Biotrue contact lenses at Mister Spex are available in different packages, ranging from 30 lenses to 90 lenses per box. 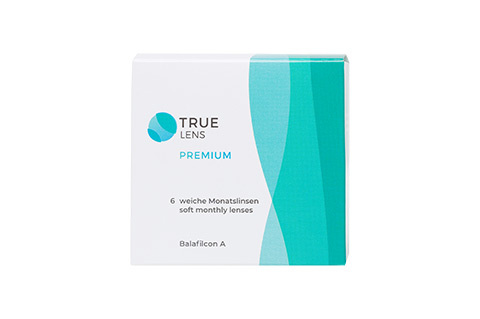 Shopping for Biotrue contact lenses at Mister Spex, Europe's most beloved online optical store, has a gamut of advantages. 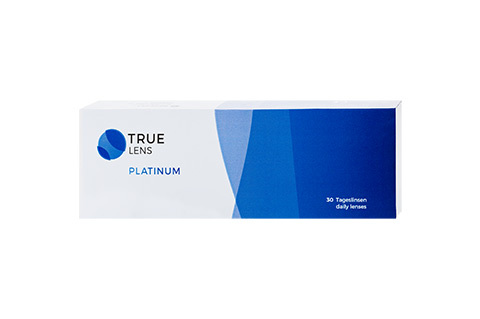 We have experienced online opticians awaiting to clear all your doubts before choosing the lenses. Plus, we provide safe & secure payment options, fast & trackable delivery, and hassle-free returns.